The Industrial Series DX Models have been specifically designed for applications involved in the testing of high-capacity tension, compression, band/flex and shear. DX Models have been equipped with a dual test space and single footprint. 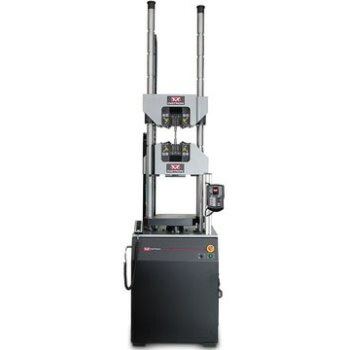 With an emphasis on operator safety, these frames incorporate high-quality materials and components that are ideal for the testing of metals, wire rods and fasteners, as well as concrete and wood materials.